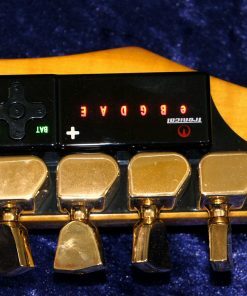 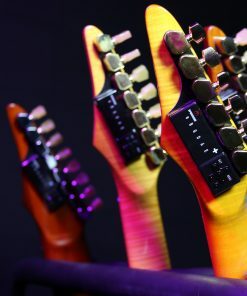 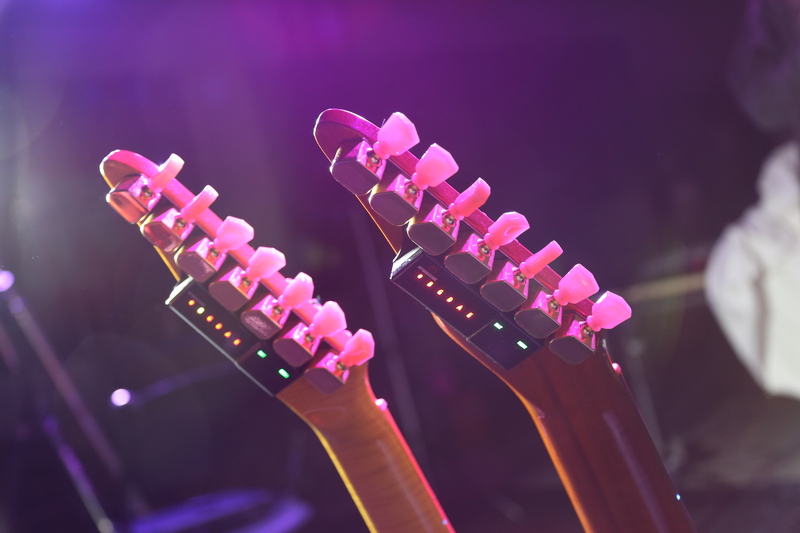 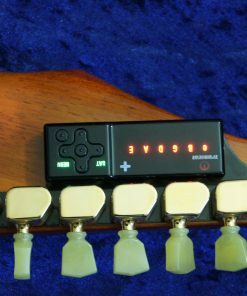 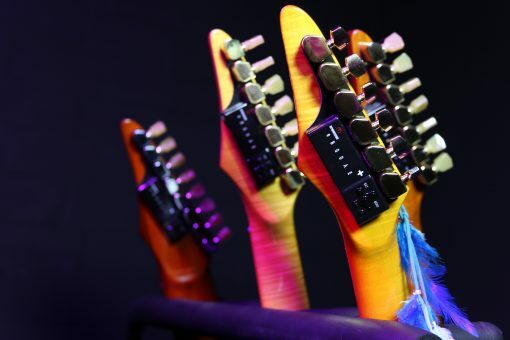 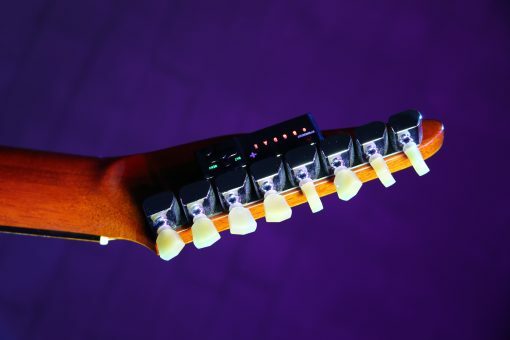 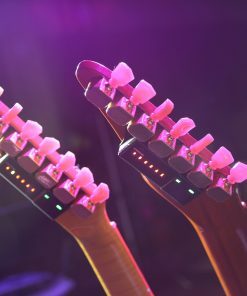 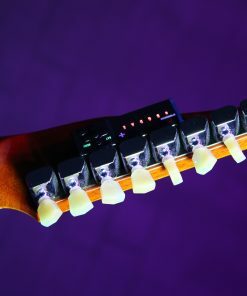 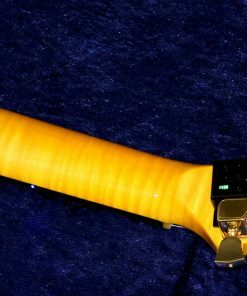 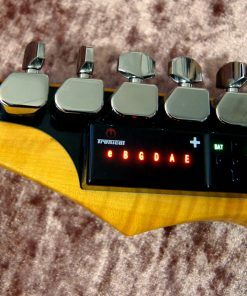 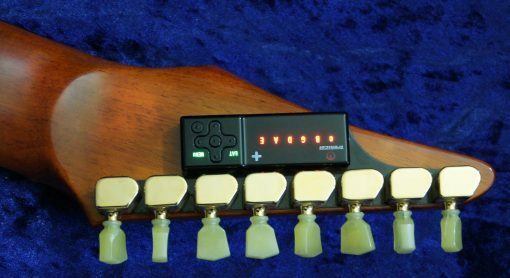 All Sky Guitars are compatible with Tronical Tuning Systems, but it is important to specify the particular model of Sky Guitar it intended for. 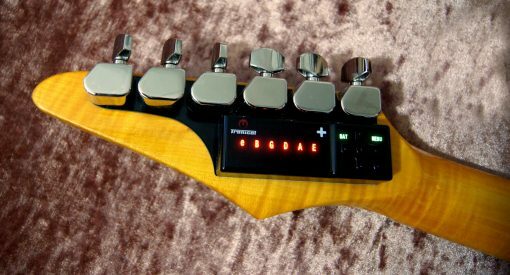 Please note that currently the Tronical systems can only tune 6-string guitars. 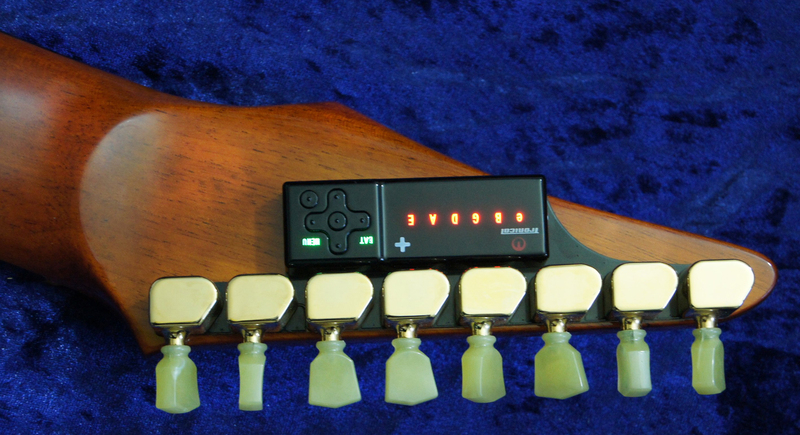 The systems can be fitted on 7-string Sky Guitars, but the 7th string will still have to be tuned manually.